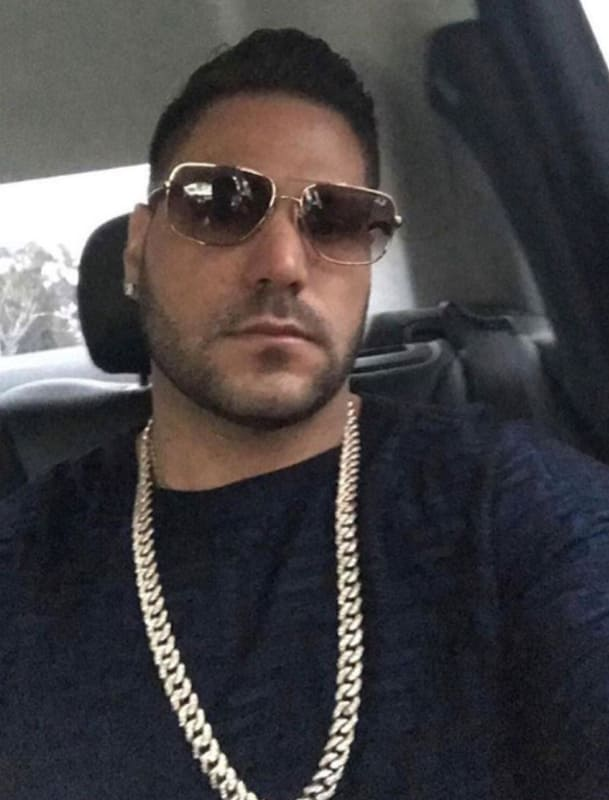 Ronnie Ortiz-Magro is attempting to send two messages via his latest set of Instagram photos. First, he's trying to show followers that he's really very sweet and loving. Second, he's trying to show them what Jen Harley did to his face. Allegedly. As previously reported, Ronnie and the mother of his baby daughter had yet ANOTHER falling out last week, this one on New Year's Eve and this one resulting in two calls to the police. Are they broken up for good? We have no frickin idea. The two were ringing in the new year at the Hustler’s Club when tension arose becaue Harley saw some messages on Ronnie’s phone she didn’t like. 2. How Did She React? Not well! Ronnie has filed a police report that claims she hurled a glass ashtray and smacked him in the face with it as he walked out of the establishment around 2 a.m.
3. 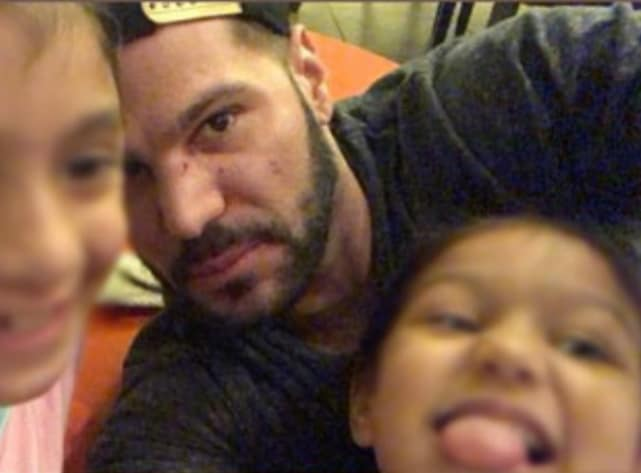 Ronnie Gets Assaulted: See the Possible Evidence! Check out the video above to see surveillance footage from the club/night in question and take note of Ronnie dabbing his face with a tissue. 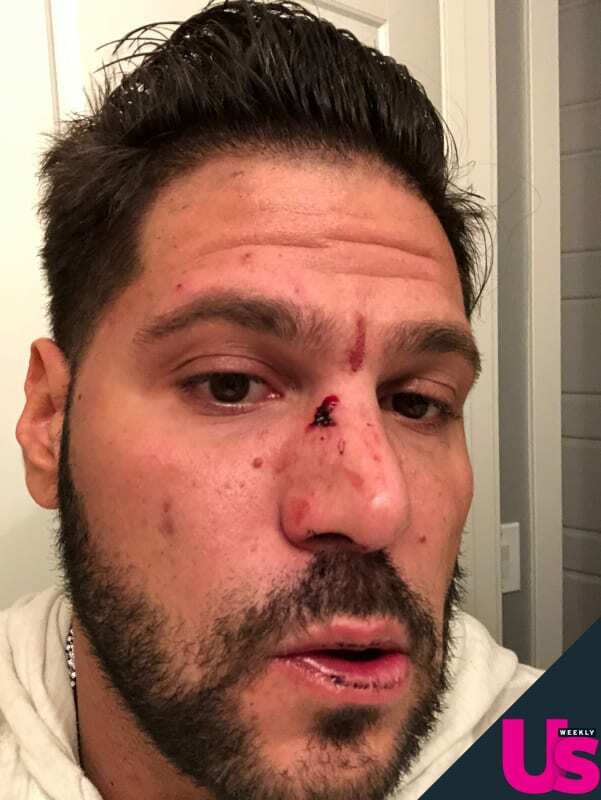 Ronnie shared this photo with Us Weekly shortly after the alleged assault. He says, of course, that Harley’s actions left these injuries. Ronnie shared this one and the two subsequent images on Instagram during a trip home to see his sisters. They represent his first statements on the confrontation with Harley. 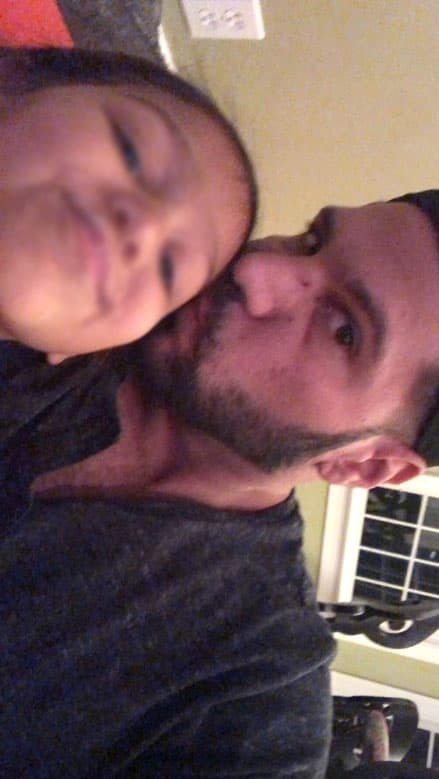 Ronnie smooches his younger sister in this photo, trying to show off his sweet side — while recovering from that nasal wound he says Jen inflicted upon him. Britney Spears’ Sexiest Moments from Slumber Party Music Video! Next story Golden Globes 2019: Who Took Home the Gold? Previous story Golden Globe Awards: Who Looked Awful on the Red Carpet?